The British car maker Caterham is not what you would consider an automotive industry giant, but it managed to make a name for itself. Well, for those that think the brand is a winner, they might soon have the chance to buy it all, if they can spare £350 million. Apparently this is exactly what the brand is worth, with everything that comes with it, like the Caterham Cars Ltd., Caterham F1, Caterham Technology and Innovation and Caterham Composites. To our best knowledge, Caterham is not a company that is slowly sinking in debt. 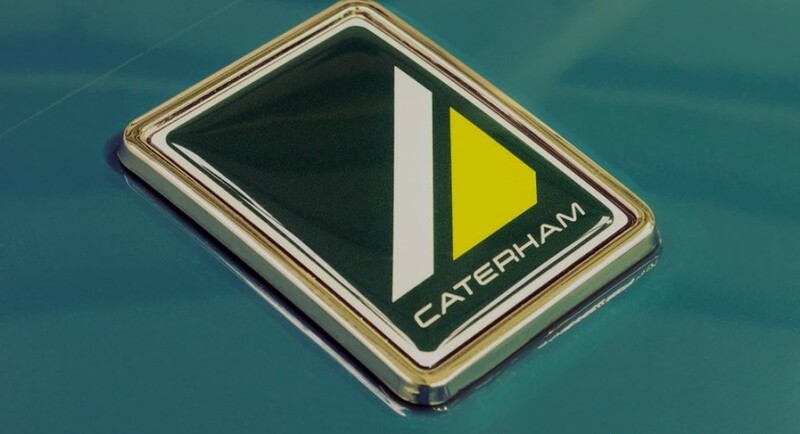 In fact, most recent news point toward Caterham expanding into more segments, so why would the owner decide to sell the company? From the looks of it, the most plausible reason seems to be related to Caterham F1 not managing to do anything this season. Couple that with the fact that the owner lost some money with its football team, and it all comes in place. 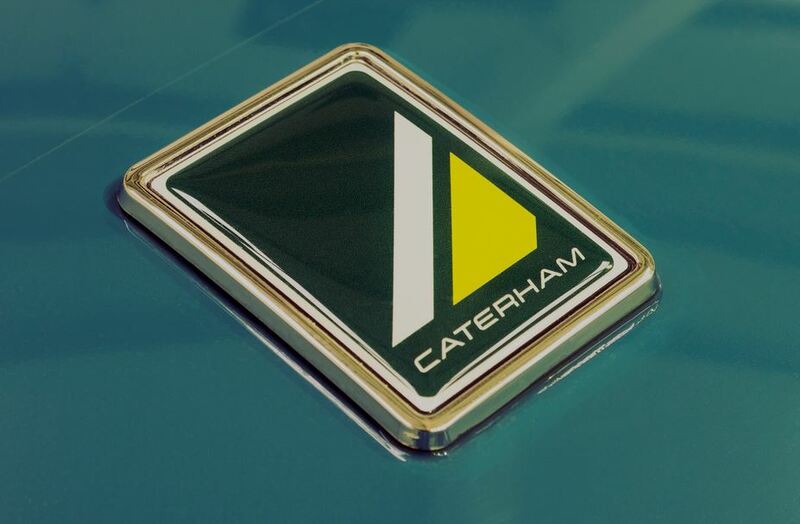 Well, whatever happens next, we hope that the Caterham name will live on, as their track cars are quite enjoyable.